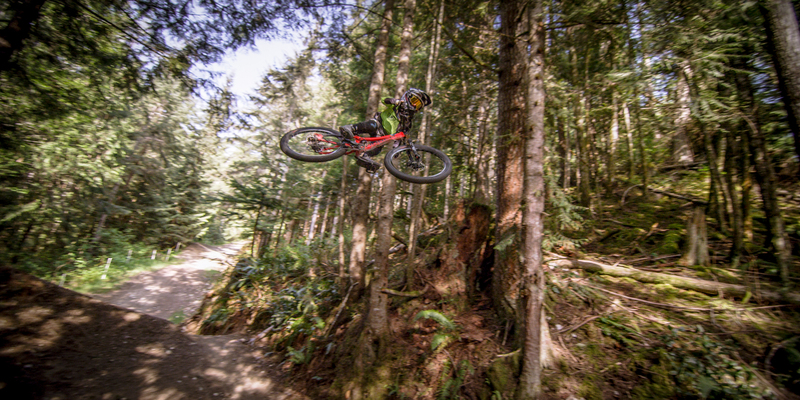 In this episode of MTB HEROES, we head to Canada to spend some time with Jackson Goldstone. 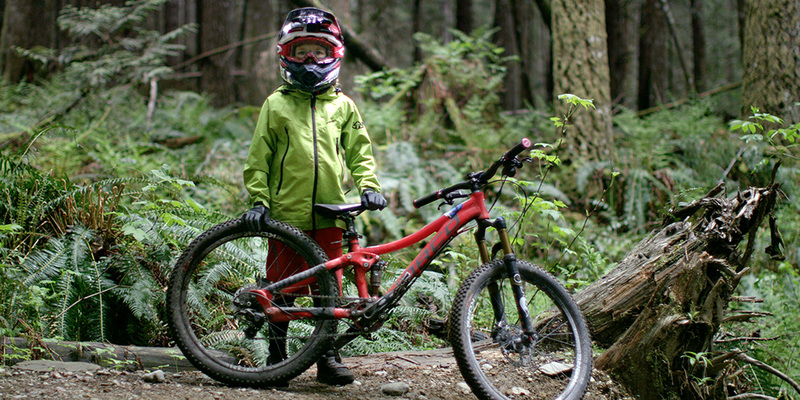 This talented kid is the future of MTB. 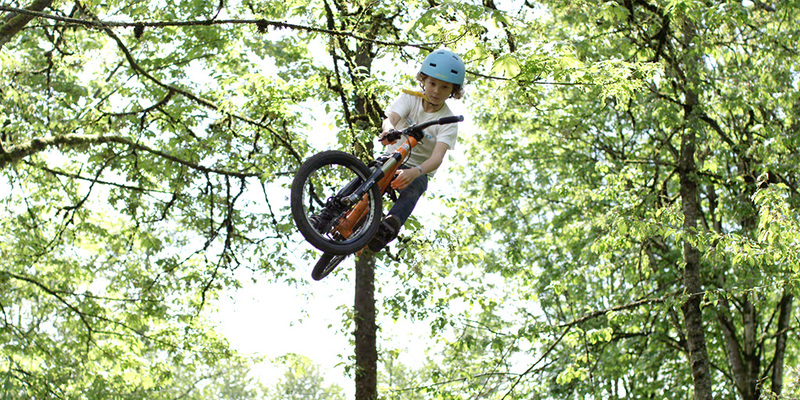 At 11yo, Jackson is exposed to some of the best bike trails on the planet and allow him to develop a really high MTB level. 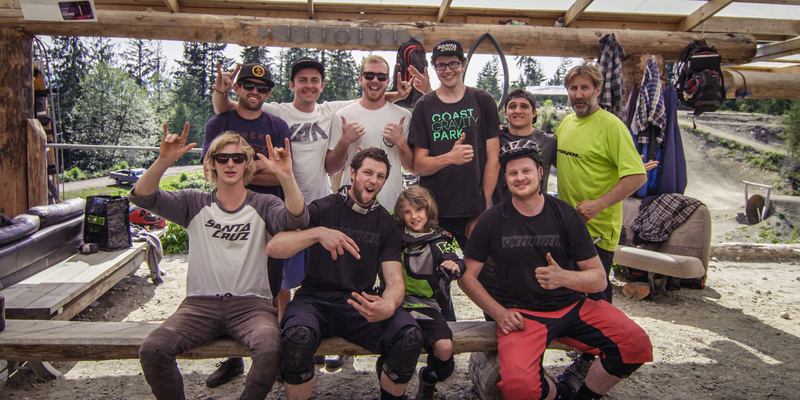 He’s now able to ride with the best pro riders on the planet. We will spend a few days with Jackson and his dad, to know more about him.